Tax Free Shopping – What’s on Your list? 2 on the Beat went shopping Friday at Memorial City Mall in west Houston. The stores were crowded, but no one was complaining. Shoppers, especially parents with school age children, were hunting for the best bargains to maximize their money during the tax free holiday. 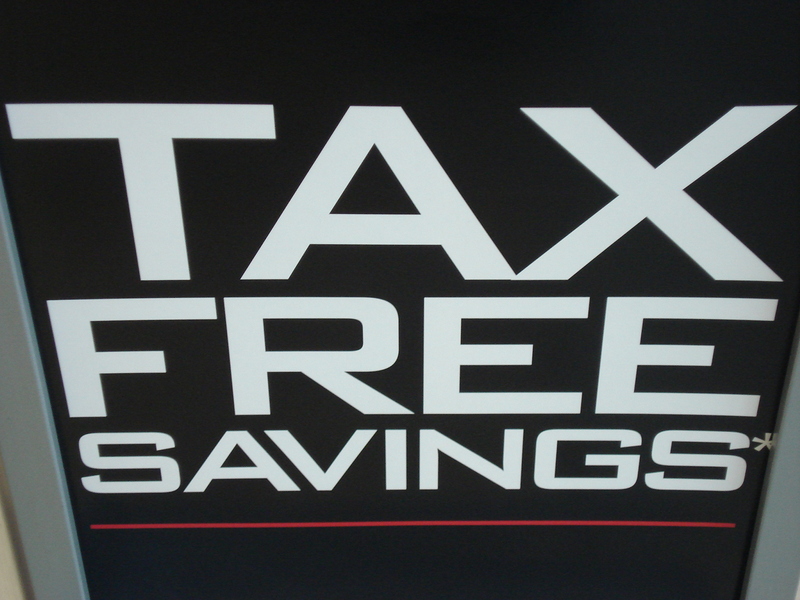 If you plan to do some tax free shopping this holiday weekend, it’s a good idea to prepare ahead of time. That means knowing what is taxable and what is tax exempt BEFORE you start spending money. You can click on the hot button @ click2houston.com for a complete list of the items. 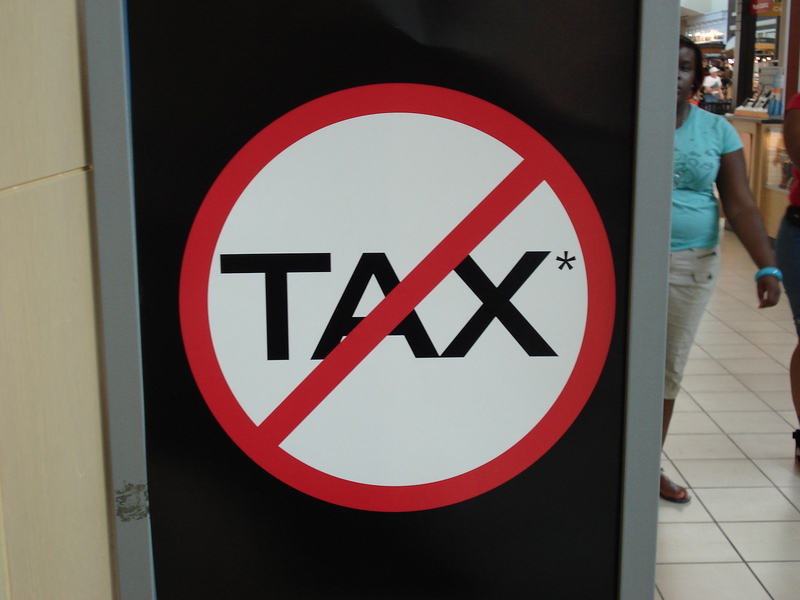 As a general rule, you won’t pay the 8.25% sales tax on items costing less than $100. Remember to look for stores that are holding sales or offering coupons. JC Penny’s, and Macy’s are two examples of stores that are running special promotions. Other stores like Crazy 8, which sales kids clothing, have marked down items about forty percent of the original ticket price. Tax free weekend ends on Sunday, August 17th. If you are planning to brave the crowds remember to pack your patience along with your pocketbook.